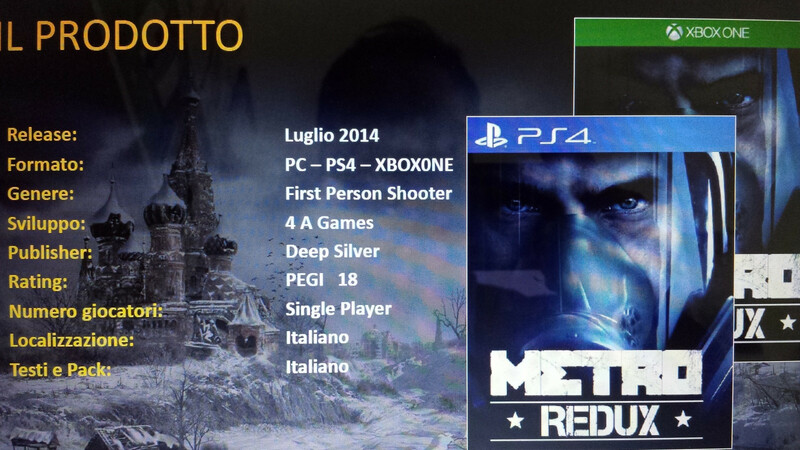 It’s been barely a day since the above image leaked online and, in a refreshing twist, publisher Deep Silver has already confirmed the existence of Metro Redux. Now this isn’t the third game in the series. Rather, we’ll be getting Metro 2033, Metro: Last Light and all related DLCs in a single package, ready for next-gen owners to eat up. 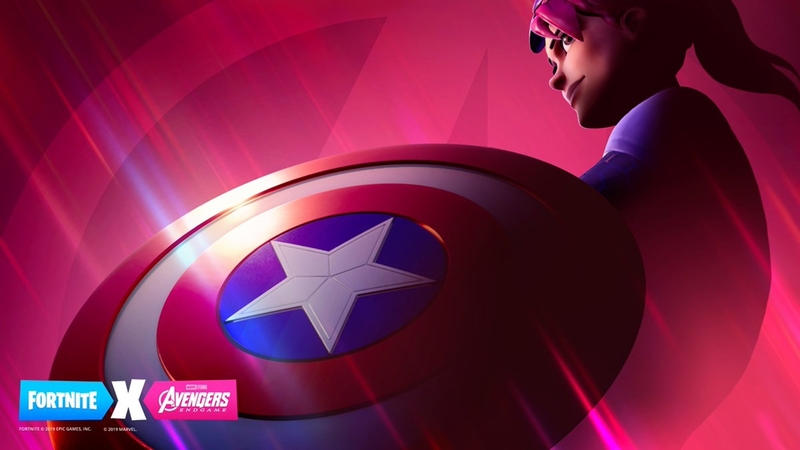 There might be more to this than just a HD update but we’ll have to wait on Deep Silver’s next announcement sometime before, or during, E3. Revisiting those tunnels should be fun.